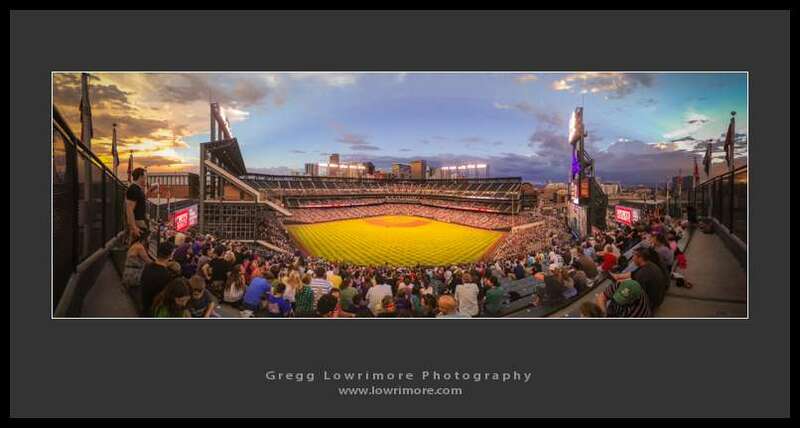 Two Fridays ago, it was DigitalGlobe night at Coors Field where the Rockies took on the SF Giants. Though our free seats were in the Center Field stands (aka, the Rock Pile) the views were spectacular. Posted in General and tagged Coors Field, Digitalglobe, employee picnic, Rock pile, Rockies, summer, sunset by greggl with no comments yet.